On Sunday, Oct. 4, 2015, the Senator John Heinz History Center’s Italian American Program will kick off National Italian Heritage month in Pittsburgh by hosting the second annual Italian Heritage Day. As many Pittsburghers know, there are a number of Italian celebrations that happen around Western Pennsylvania throughout the summer and fall – how does our event differ from the others? The main objective of Italian Heritage Day is to offer fun, interactive activities for families to learn about Italian American history and culture together. Facilitated by local organizations and museum representatives, all activities are designed with the whole family in mind. We’ve arranged them so that tutta la famiglia can play together. Visitors can pick and choose what they’d like to try, from playing bocce to practicing Italian vocabulary, from learning Italian folk dancing to building your family tree. Visitors can even tour Italy through arts and crafts inspired by Italian cities. To learn more about the activities offered on Italian Heritage Day, please visit our event page. Hersh Petrocelli of the The Olive Tap will be back in our Italian American bazaar in the fifth floor Mueller Center selling his line of olive oils and balsamic vinegar. 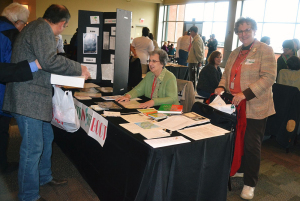 Marie Capezzuto and Kathleen Vescio Rosella of Roots in the Boot will be facilitating our Italian genealogy activity in the Detre Library & Archives with History Center Archivist Sierra Green and Italian genealogist Rich Venezia. 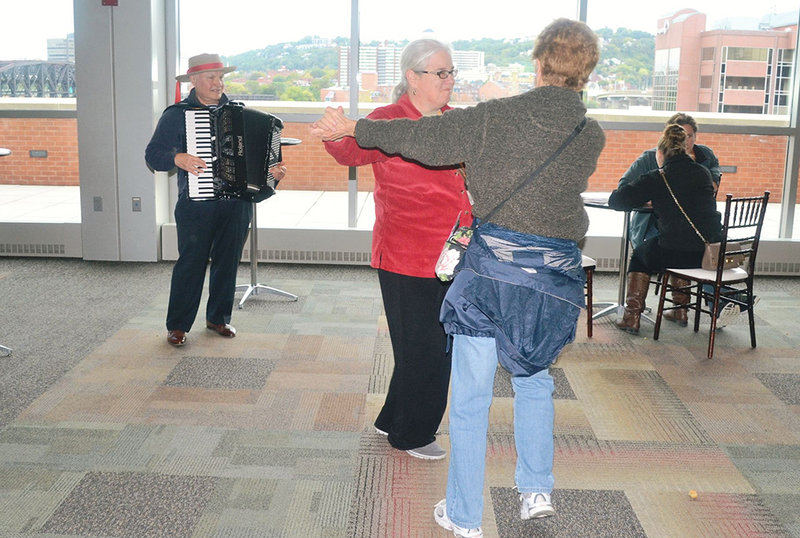 Dance to the sounds of roaming accordionist Hank Edwardo. 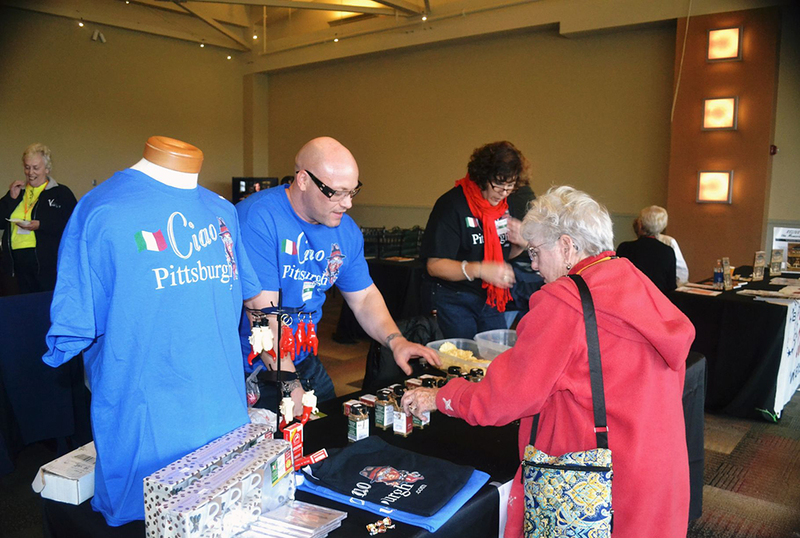 Jack De Leonibus and Nicky D Cooks of online magazine Ciao Pittsburgh will be back at Italian Heritage Day’s Italian American bazaar in the fifth floor Mueller Center selling his line of Italian spices. I often hear people say that they’d like to engage in extracurricular activities about their Italian heritage, such as language learning or genealogy research, but they don’t know where to start. 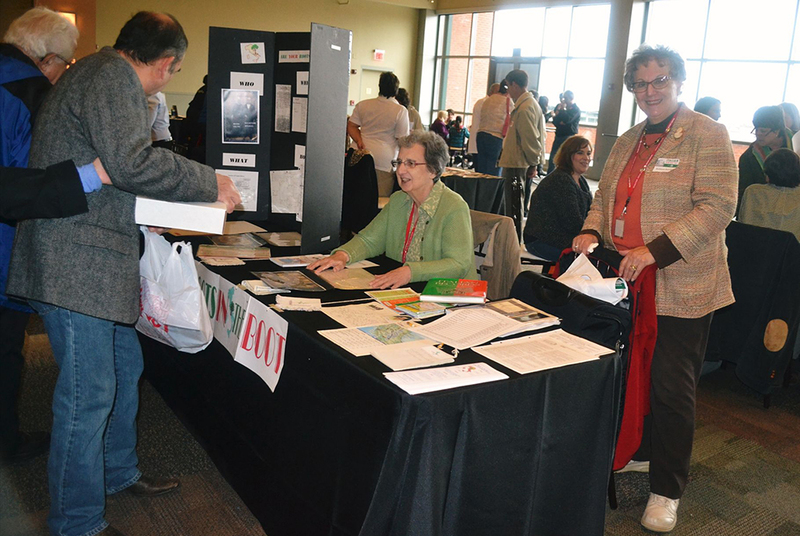 While it’s true that there isn’t a centralized website or organization that tracks the multitude of Italian programming in our region, the Heinz History Center’s Italian American Program regularly engages with many of these groups. We’ve partnered with over 25 local organizations to create a one-stop-shop for museum visitors to see what’s available in the Pittsburgh area. 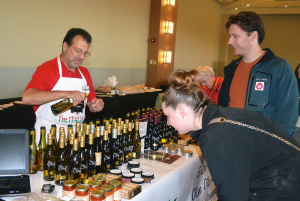 Visit the bazaar during Italian Heritage Day to find out where Italian heritage groups meet to offer programming year ‘round, when they meet, and what aspect of the Italian culture they specialize in. Learn how you can celebrate your Italian heritage every day! 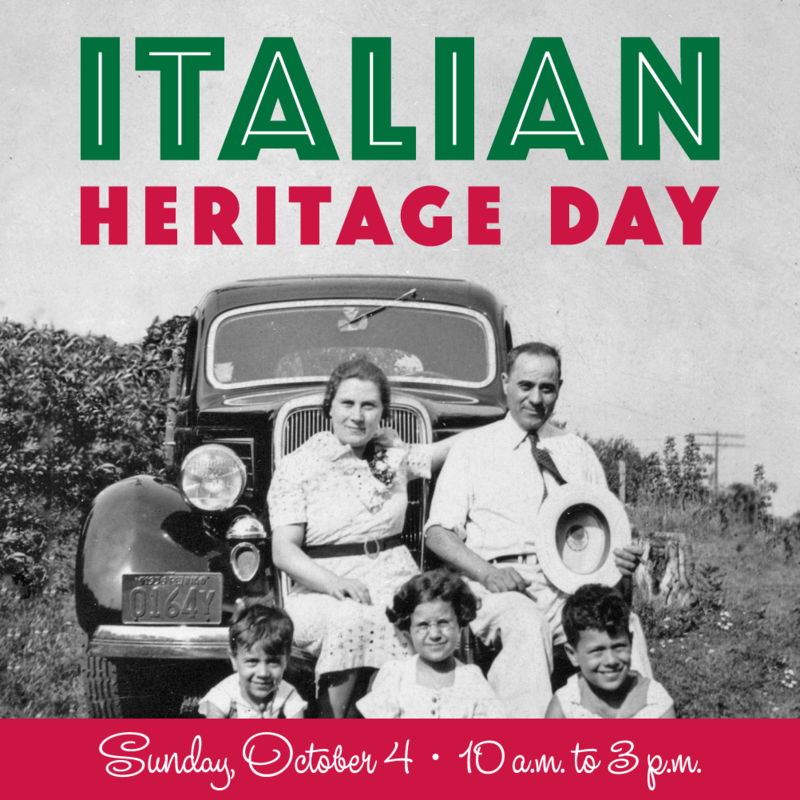 Our biggest hope for Italian Heritage Day is that museum visitors, especially young children, will walk away with questions about their Italian heritage for their family members. When did our family immigrate to America? Who was the first person in the family to come to the United States? Why did they leave Italy? Where did they first settle in Western Pennsylvania? We recognize that children will perpetuate Italian culture for future generations and that we need to offer platforms for them to experience the rich fabric of Italian American life. Thanks to a generous donation from Mascaro Construction, children 17 & under get into the museum for free on Italian Heritage. For questions regarding Italian Heritage Day or the Italian American Program, please contact Melissa E. Marinaro at 412-454-6426 or memarinaro@heinzhistorycenter.org. You may also RSVP to Italian Heritage Day on the Heinz History Center’s Facebook page to receive updates in advance the event. You can download the Italian Heritage Day poster to easily share it with your friends and family. Melissa Marinaro is the curator of the Heinz History Center’s Italian American Program.